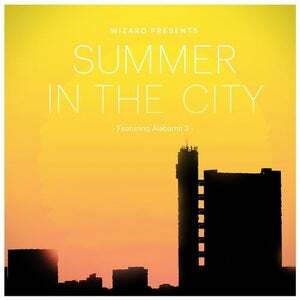 The Summer In The City E.P. 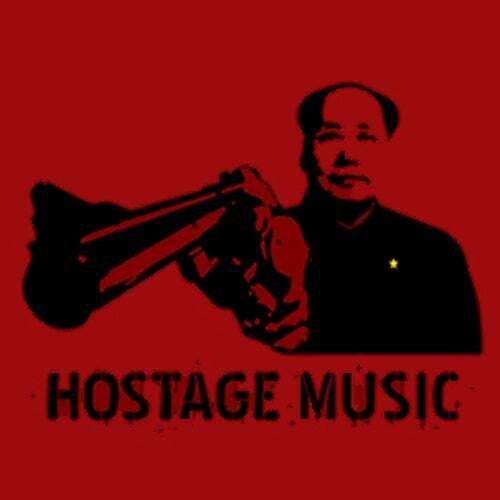 is a new sonic venture from South London's most sought after music producer "Wizard". Having previously worked with high calibre artists including DJ Fresh, Wiley, M.I.A, & Diplo, he has been making a mark on the UK music industry with his trademark sound and heavy basslines.